Sometimes, I don't get all the good pictures. But Jim & Laura post theirs for everyone to enjoy. Check out their gallery at Kitefliers Kite Gallery. And Jim Martin puts a bunch up at his Fotki photo page. 3 First Saturday - Some folks are staying home to watch the Panthers play the Cardinals. Others are dodging raindrops. I'm staying home and working on this page. 14 Don't forget Valentine's Day! 8 Daylight Savings Time begins! One more hour of flying! Denton NC Kite festival - more details later. April 2015 is National Kite Month. 4 First Saturday - WACKOS possible "official" National Kite Month event. We may have to search for a new field. Until we gather for 2015, have a look at the turnout for 2014. This was pretty much our last kite fly at Frank Liske Park. Click this link >> rest of the pictures << to see the rest of the pictures. 11 Lake Park Kite Festival (in the usual place), 10 a.m. to 2 p.m. This is a good place to fly single lines and help those that need it. During the festival isn't really a good place to fly stunt kites because of all the kids and parents running around. After lunch, we can always return for stunt flying. Hp[e to see you there. 4 First Saturday - Fly your red, white & blue! 1 First Saturday - The last few weeks have been way too hot to get out and fly. The humidity has been killer, too. And it doesn't look to be much different the rest of August either. Bummer. Hopefully Fall will be cooler. 5 First Saturday - The Mile High Kite Festival is ALWAYS Labor Day Weekend. This year Labor Day happens to fall on September 7th, so the event is Saturday afternoon, September 5th, and all day Sunday, September 6th. Monday, as usual, is optional, as long as the fog stays away. 19 Third Saturday - Talk Like a Pirate Day - <click the link> Avast, me hearties! Bring out your Jolly Rogers, pirate kites, parrots and eye patches to celebrate! 7 First Saturday - This has been traditionally the weekend for the Cape Fear Kite Festival. NOTE NEW LOCATION!, This year's event will be held at Fort Fisher State Recreation area, just south of Kure Beach and adjacent to the NC Aquarium. 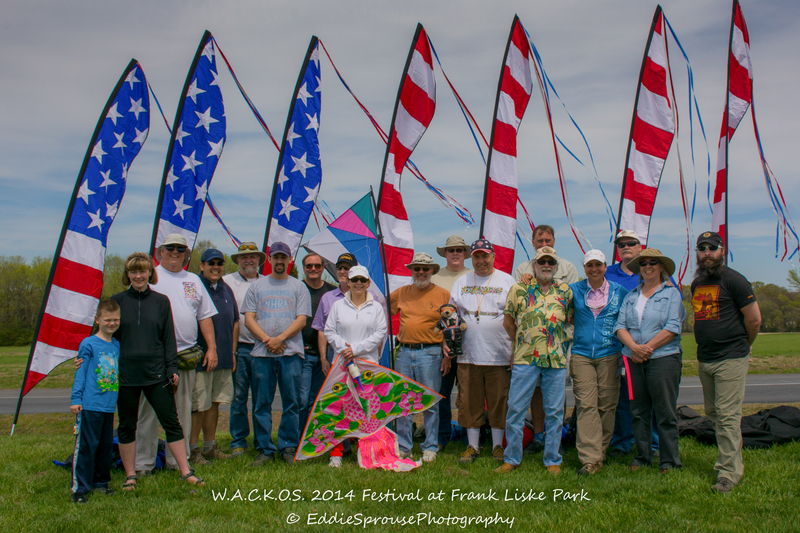 Click there >>> Cape Fear Kite Festival page <<< for the Facebook for the latest info.